Morocco is know as the gateway to Africa, it is a country of epic mountain ranges, ancient cities, sweeping deserts and warm hospitality. 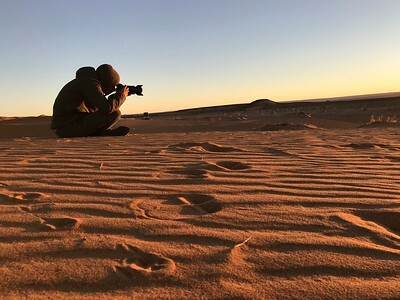 From Sahara dunes to the peaks of the High Atlas, you will take breathtaking pictures of night skies glistening in thin air and views over a fluffy cloud bank from the Tizi n’Test pass. 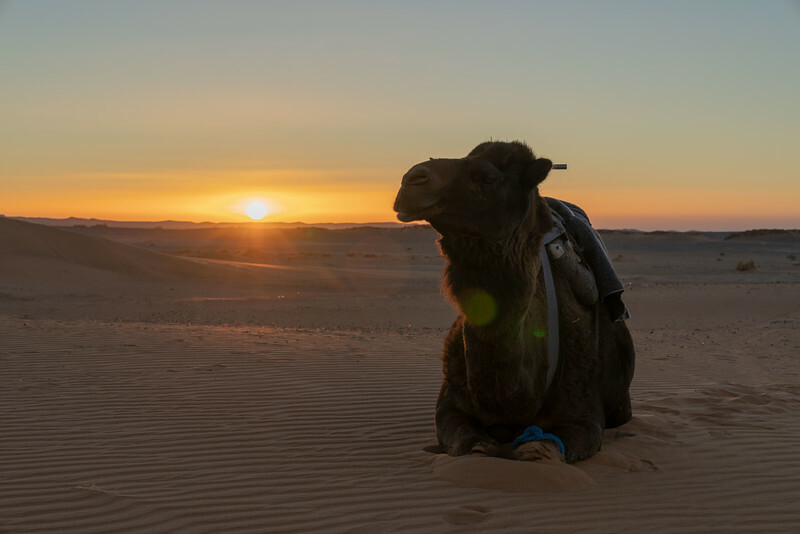 Other landscapes such as rugged coastlines, waterfalls and caves in forested hills and the mighty desert stands out for Moroccan country side diversity. Join us on a 12 day trip around those incredible natural scenery, learn the techniques behind a great shot and be part of the story tale. Request info below for dates, prices & availability.